The FDA has approved a new drug, esketamine, for "treatment-resistant depression," which proponents says could help some five million people. 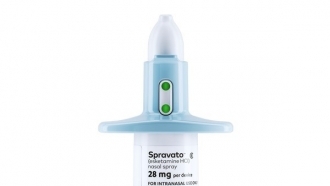 The FDA has green lit Johnson and Johnson’s Spravato, a nasal spray which features esketamine, an anesthetic that's chemically related to ketamine. The new antidepressant could give many people with difficult-to-treat depression another shot at treating their mental health. There are millions of American adults with depression. Researchers estimate that as many as one-third of them experience what's known as "treatment-resistant depression." Definitions vary amongst experts, but they generally agree the term applies to adults who've been prescribed two different types of antidepressants, but show no considerable effects from taking the drug. According to representatives from Johnson & Johnson, esketamine treatment could help some five million people in the U.S. Researchers say the drug can "restore connections between brain cells" — which leads to long-term improvement for depression patients — and it works much faster than other depression drugs. This is the first new mechanism of action the FDA has approved in a depression drug in decades. It could be a step forward for ketamine research, as well. Scientists have studied how that drug might improve depression treatment for more than 20 years. "The rapid antidepressant responses of our severe treatment resistant patients to ketamine is providing the field with a paradigm shift. 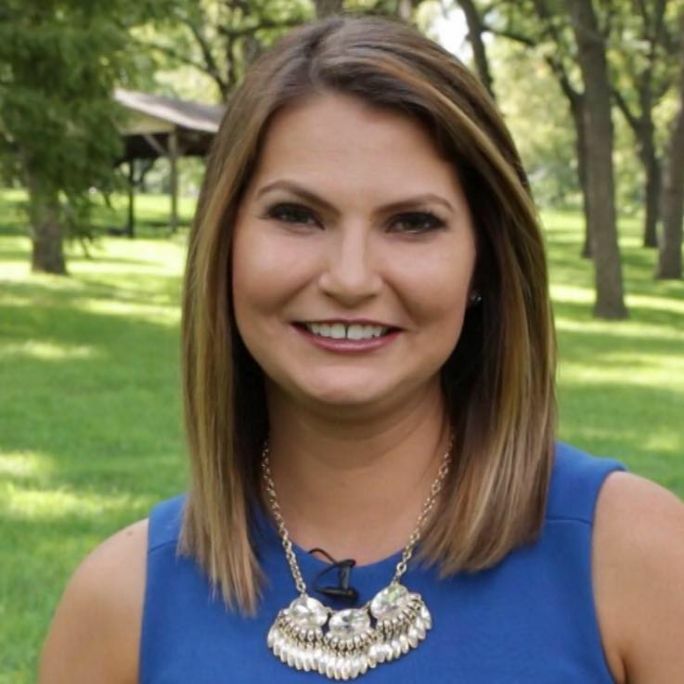 It is underscoring the neurobiological nature of depression and that this is a serious illness that must be treated effectively in this way," Dr. Susannah Tye, a Researcher with the Mayo Clinic said about the treatment research back in 2014. "It may also help us to reduce the stigma associated with mental illness and encourage people to seek the medical care that they need rather than try to battle the illness alone." Since then, clinics have popped up across the country where patients can receive low doses of ketamine intravenously. There's one remaining hurdle though: ketamine and esketamine treatments are both still expensive. According to Johnson and Johnson, one month of treatments with the new drug will cost a clinic at least $4,720. 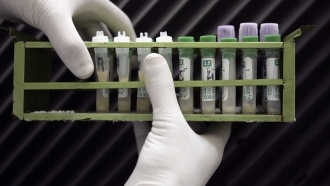 Related Story How Did Scientists Appear To Eliminate HIV In A Second Patient?